The Ancient Egyptians were the first known culture to have tattoos as well as multiple symbols with specific tattoo meanings. The Egyptians had a unique image-based alphabet, called Hieroglyphics, and each ‘letter’ was based on a sculpture, animal or god central to the ancient Egyptian culture. Below, we’ve put together an Egyptian tattoo design dictionary, defining the meaning of each symbol. Ankh: also known as the ‘Key of Life,’ Ankh is a symbol of life, love, and eternity. This tattoo design is often depicted with the Eye of Ra. Anubis: a Jackal-headed figure is the god of the dead and afterlife. He symbolizes the optimistic side of death, focusing on the peace, protection, and respect that come with it. Goddess Isis: this Egyptian goddess is still worshipped by pagans today, and she represents nature, fertility, and motherhood. King Tut: the most famous boy king in ancient Egypt, King Tut symbolizes power, hedonism, and royalty. Mummy: these embalmed bodies stand for power and life after death. Pharaoh: these leaders weren’t just royal members of society; they were believed to be gods on earth. The pharaoh symbolizes supreme power and unwavering leadership. Pyramid: these awe-inspiring man-made structures represent strength, endurance, and our place in eternity. Queen Nefertiti: as a woman who led a religious revolution and brought monotheism to the entire state, Queen Nefertiti has come to symbolize feminine power, prosperity, and progress as a tattoo design. 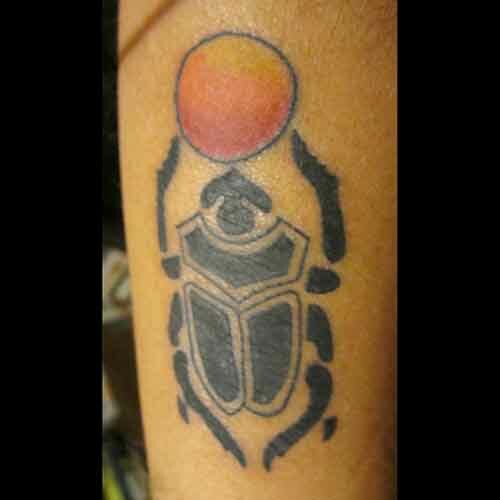 Scarab Beetle: the Scarab beetle was believed to roll the sun across the sky, and hence came to represent industry and creation. Sphinx: as a lion with the head of a woman, the sphinx is a symbol of riddles, danger, and gambling. 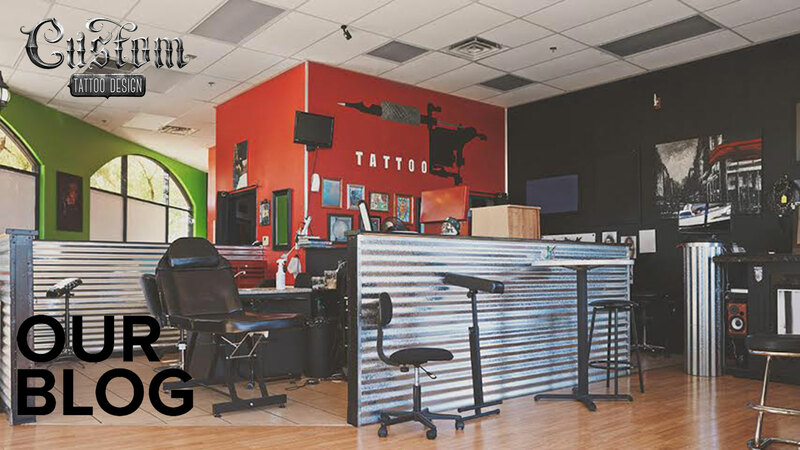 The ancient Egyptians have fascinated people all around the world for centuries, and their culture continues to resonate with tattoo enthusiasts today. Whether you’re in love with the unique symbol style or the mystery of the culture excites you, there’s something compelling to find in each one! If you know of any additional Egyptian tattoo meanings, let us know about them in the comment section below!